Established in 1983 Located on the east side of Santa Ana on the border of the city of Tustin between the 5 and the 55 freeway. 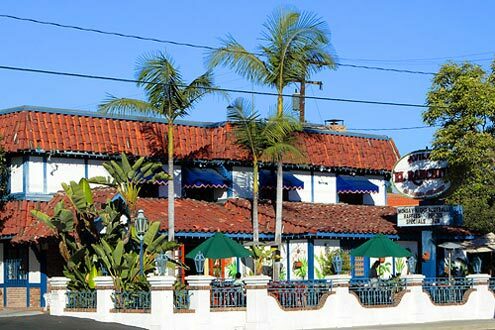 This hacienda style restaurant is the lunch hot spot for many Santa Ana business people. Victor Avila built this location in 1983 and still operates it today with the help of his long-time General Manager, Karen Edwards. Featuring several Banquet rooms, Avila’s hosts many milestone Birthday parties, Anniversary celebrations, Bridal Showers, Intimate Wedding receptions, Quinceañera celebrations, and Happy Hour Office parties. Full-service Catering also offered. Santa Ana is one of the only Avila’s locations to feature handmade tortillas from the Cantina’s Taco Bar!